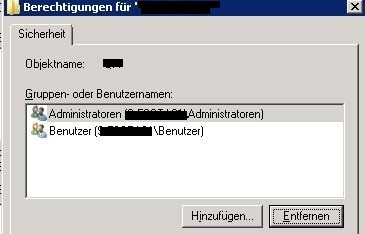 Yesterday I got a problem while migrating a fileserver cluster from Windows 2003 to Windows 2008 R2. We wanted to migrate a big fileserver cluster with several volumes by mirroring the SAN LUNs, break the mirrors and mount them to the new Windows 2008 R2 fileserver. The shared ressource is not available. 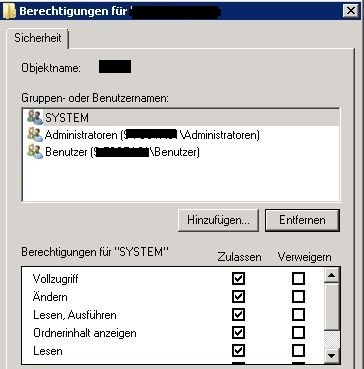 After some investigation we figured out that the SYSTEM group doesn’t had permissions on the partition at root level so the cluster service running with local system account can’t initialize the share.